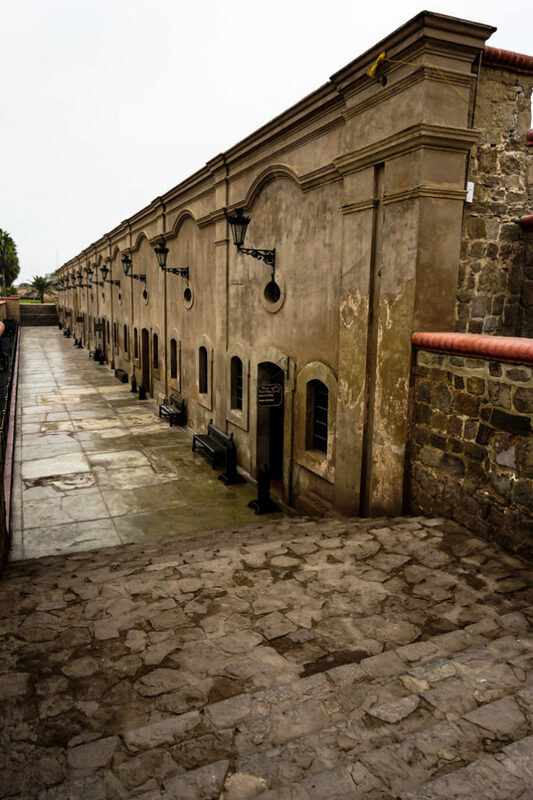 Since the mid 1700s Peru’s coastline has been protected by the Real Felipe Fortress. The port of Callao was chosen to host this impressive stronghold, being a targeted area by pirates. The Fortaleza Real Felipe was also central in many long and blood thirsty battles as Peru fought for independence. The King’s Tower of the haunted Real Felipe Fortress in Peru. Today, the historic building that played such an instrumental piece of Peru’s formation functions as a military museum. It remains an active army base and functions as a popular destination for tourism and education. Though the attraction can be a bustling place during the day, many tell stories about the fortress taking on a different feeling after dark. 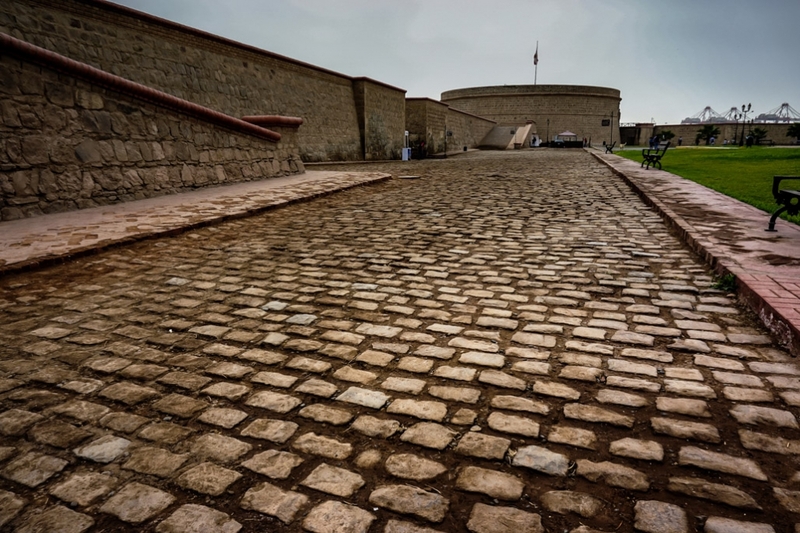 With such rich history closely linked to death and suffering, the Real Felipe Fortress has solidified its position as one of the most haunted places in Peru. 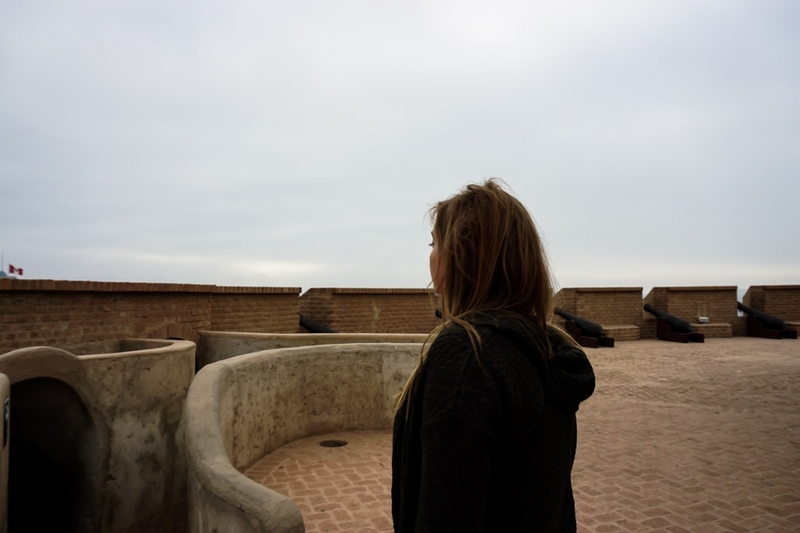 Atop the Real Felipe Fortress in Peru. Said to be one of the most haunted places in the country. Throughout the years, many accounts of paranormal activity occurring within the Real Felipe Fortress of Peru have been reported. 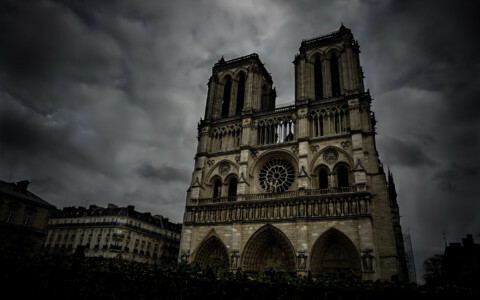 Ghostly legends have persisted to the extent that the museum now runs paranormal tours and has even been featured on Ghost Hunters International. 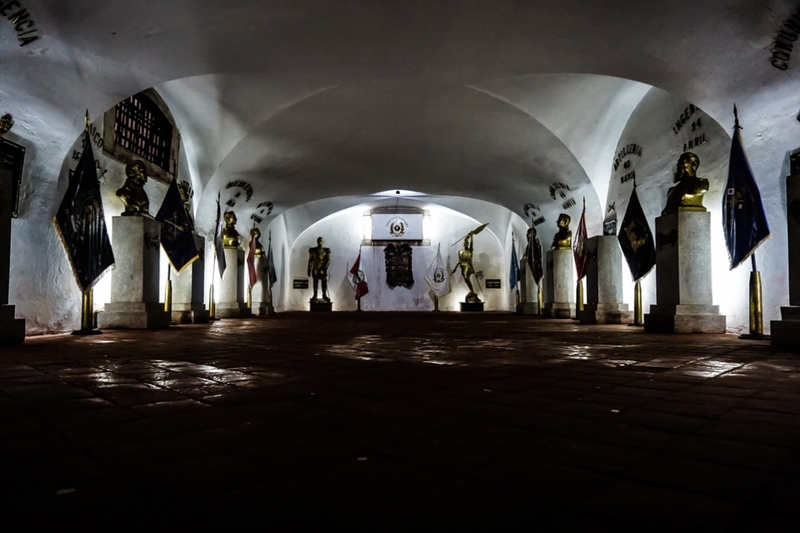 High instances of paranormal activity are reported inside the Real Felipe Fortress of Peru. It is believed that several entities haunt the Fortaleza Real Felipe, with the legendary lady in white being one of the most commonly sighted. This ghostly woman is usually seen manifesting around midnight upon the drawbridge of the King’s Tower. 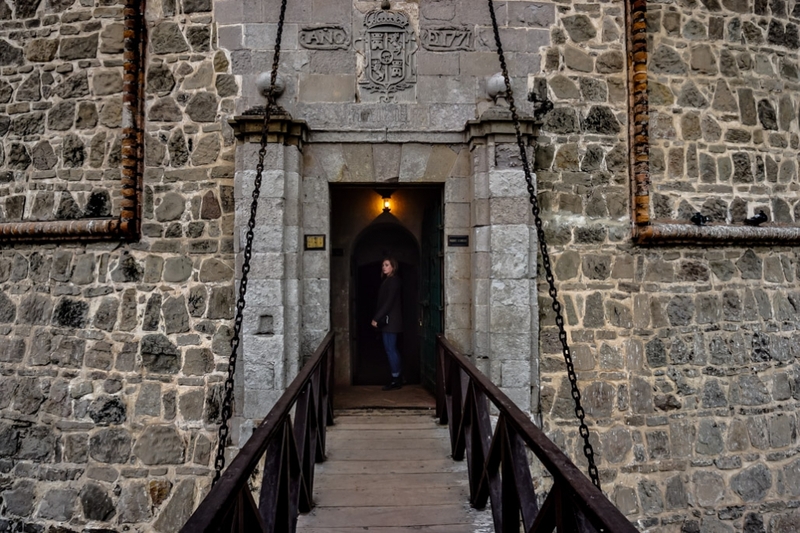 On the drawbridge of the King’s Tower of the Real Felipe Fortress where ghosts have been sighted. Another of the better known ghosts of the Real Felipe Fortress is that of a little boy. He has been seen throughout the Governor’s House area, hiding within military displays. Visitors will usually capture a quick glimpse of him, only to see him run away and disappear into thin air. He has been described as approximately two years of age and wearing 1800s sailor garb. The ghost of a young boy is sighted frequently within this area of the Real Felipe Fortress, Peru. Another entity is thought to haunt the area of the Queen’s Tower. It is told that a young soldier became spooked during one of the fort’s great battles, whilst posted at this tower. He became so distraught, sighting the enemy inching closer, he took his own life. His final fear filled moments of life saw him run and jump from the top of the Queen’s Tower. 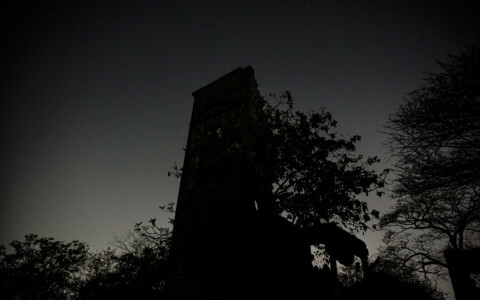 To this day, many claim to have seen the ghostly apparition of a soldier upon the vacant tower. Others have even felt overwhelming fear and the urge to jump from the tower. The Real Felipe Fortress Queen’s Tower is haunted by a phantom soldier. Additional paranormal reports from the Haunted Real Felipe Fortress exist. Sightings of unexplainable shadow figures and disembodied voices are common. These are particularly reported as occurring within the most active part of the fortress, its dungeon. This long, narrow prison lies deep in the belly of the King’s Tower. A cold, dark area with heavy energy lingering from the many deaths and suffering experienced here. Up to 80 men were crammed into this small space, unable to move and slowly stare to death. It is no wonder why many visitors now experience sudden temperature drops, light anomalies and hearing cries of pain, phantom footsteps, bangs and knocks in this area. 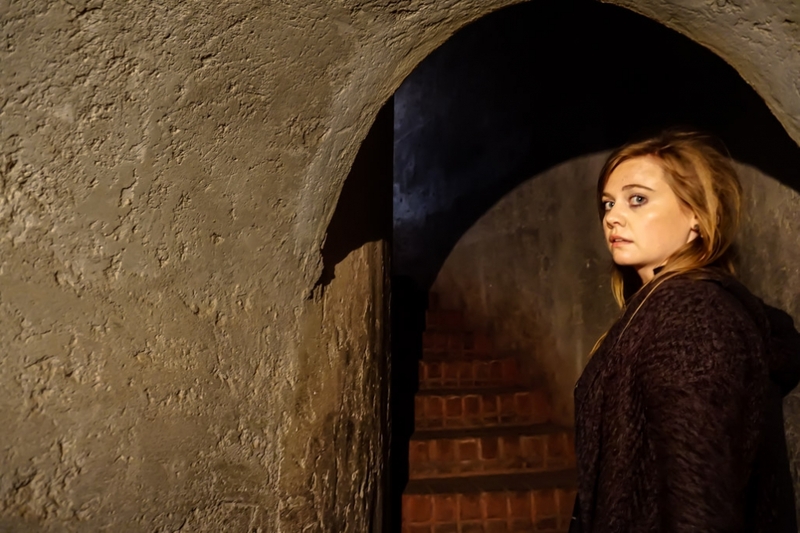 Inside the dungeon of the haunted Real Felipe Fort. Said to be the most active paranormal location of the Fortress. 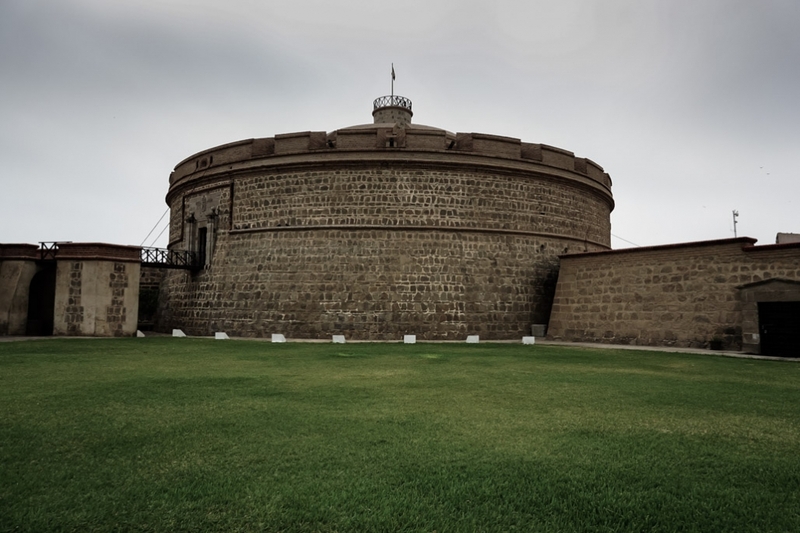 The Real Felipe Fortress is an interesting piece of Peruvian history to visit. The site is well maintained, offers guided tours and is filled with interesting museum displays. If you are interested in the paranormal, check out the night time tours that the museum curates once a month. 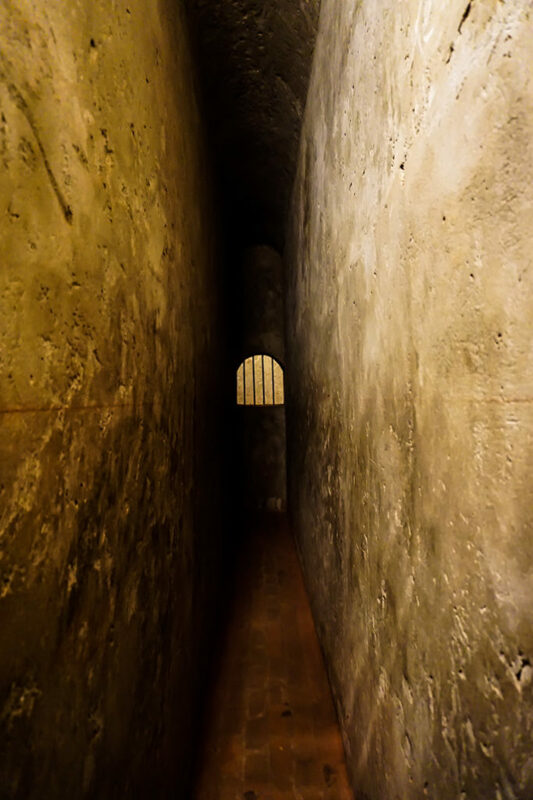 Exploring the maze like tunnels of the haunted King’s Tower at the Real Felipe Fortress, Peru. 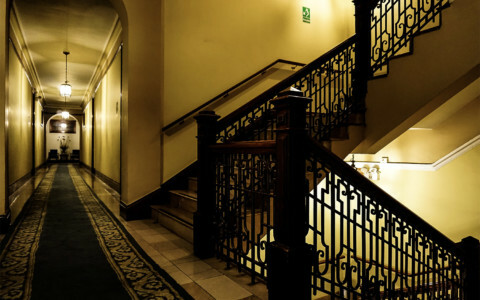 If you are in the area and looking for other haunted places to visit or even stay, I highly recommend the Gran Hotel Bolivar.